One of these following facts about Tajikistan might probably give you much information about this country. Tajikistan, officially known as the Republic of Tajikistan, is a mountainous landlocked country in Central Asia. It borders Afghanistan to the south, Uzbekistan to the west, Kyrgyzstan to the north, and China to the east. Chitral and Gilgit-Baltistan are separated from Tajikistan by the narrow Wakhan Corridor in the south. Most of Tajikistan’s population belongs to the Persian-speaking Tajik ethnic group, who share language with Afghanistan and Iran. To get to know more about this country, here are some other facts about Tajikistan you might be interested in. 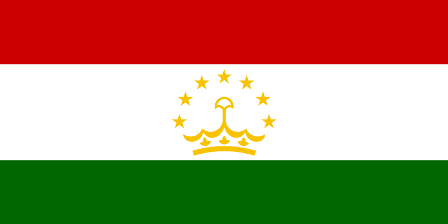 Tajikistan means the “Land of the Tajiks”. The word Tajik was used by medieval Turks to refer to Iranian-speaking peoples. From the 11th century, the term referred to East Iranian people, but by the 15th century came to be applied to Persian speakers. In medieval Persian literature, Tajik appears as a synonym of “Persian”. The territory of what is now Tajikistan has been inhabited continuously since 4000 B.C. It has been under the rule of various empires throughout history, for the longest period being part of the Persian Empire. It was originally called Neb for a short period of time, before being given the name Tajikistan. Historically, Tajiks and Persians come from very similar stock, speaking variants of the same language and are related as part of the larger group of Iranian peoples. The Tajik language is the mother tongue of around 80% of the citizens of Tajikistan. The main urban centers in today’s Tajikistan include Dushanbe, Khujand, Kulob, Panjakent and Istravshan. There are also Uzbek, Kyrgyz and Russian minorities. The 2002-2005 public spending on education was 3.5% of the GDP, although it was it was 3.9% in 2011. According to a UNICEF-supported survey, about 25 percent of girls in Tajikistan fail to complete compulsory primary education because of poverty and gender bias, although literacy is generally high in Tajikistan. The President of Tajikistan is Emomalii Rahmon, and the Prime Minister is Kokhir Rasulzoda. The First Deputy Prime Minister is Matlubkhon Davlatov. 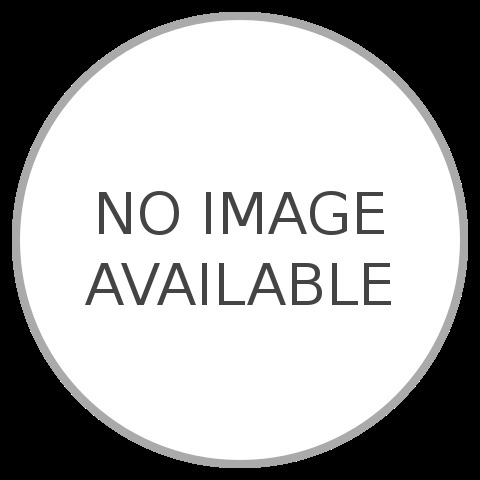 The two Deputy Prime Ministers are Murodali Alimardon and Ruqiya Qurbanova. The largest city and capital is Dushanbe with about 700,000 people, followed by Khujand, Kulob, Qurghonteppa, Istaravshan, Vahdat, Konibodom, Tursunzoda, Isfara, and Panjakent. The highest mountain is Ismoil Somoni Peak at 7,495 meters or 24,590 feet, followed by Ibn Sina Peak, Peak Korzhenevskaya, Independence Peak, the Akademiya Nauk Range, Karl Marx Peak, Garmo Peak, Mayakovskiy Peak, Concord Peak, and Kyzylart Pass. Sunni Islam of the Hanafi school has been officially recognized by the government since 2009. Tajikistan considers itself a secular state with a Constitution providing for freedom of religion. The Government has declared two Islamic holidays, Id Al-Fitr and Idi Qurbon, as state holidays. By law, religious communities must register by the State Committee on Religious Affairs (SCRA) and with local authorities. Registration with the SCRA requires a charter, a list of 10 or more members, and evidence of local government approval prayer site location. Hope you would find those Tajikistan facts really interesting and useful for your additional reading.